WE BUILD AN ECOSYSTEM FOR INNOVATION IN HEALTH. STILL IN STEALTH. 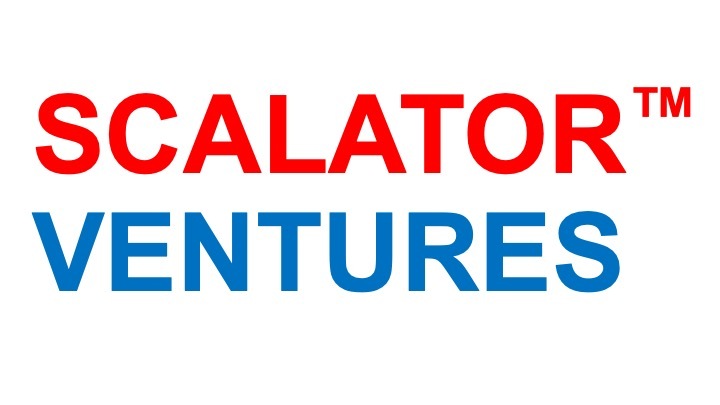 Scalator Ventures, Inc. with offices in Boston, Munich and Palo Alto. We are still in stealth mode, but here are our focus areas. Your startup develops solutions in that fields and you look for investors or cooperation partners to scale?